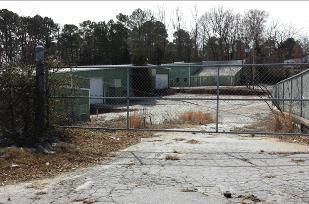 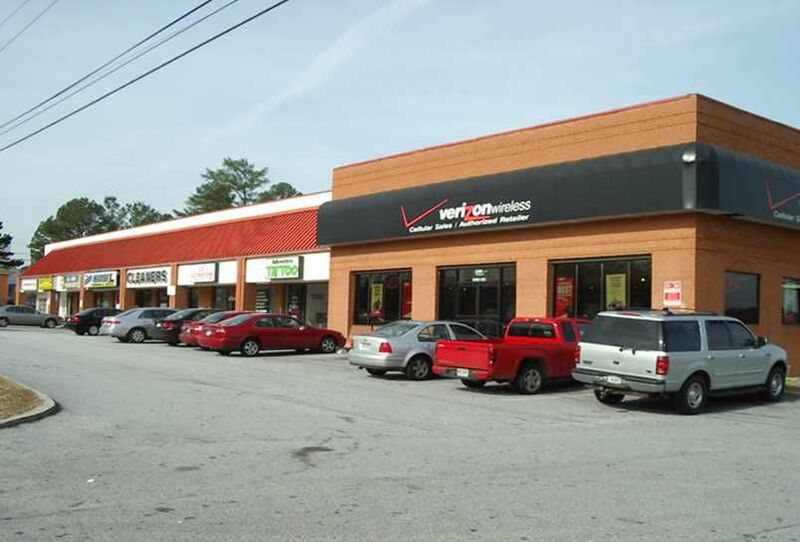 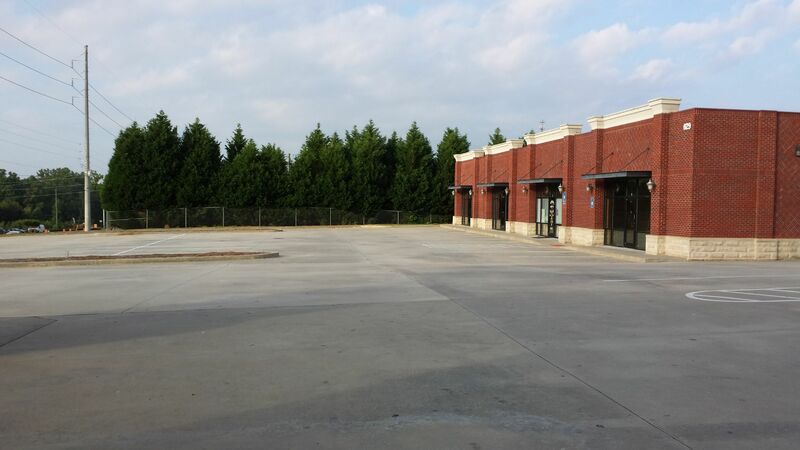 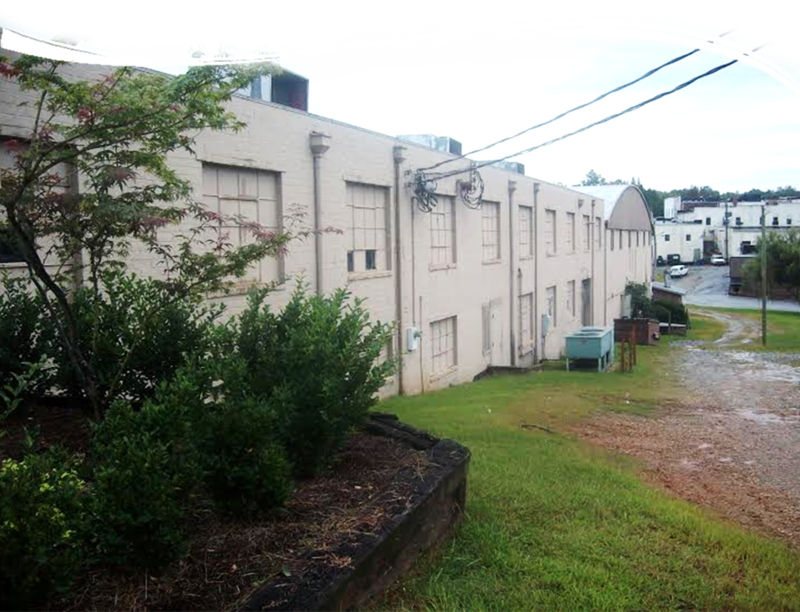 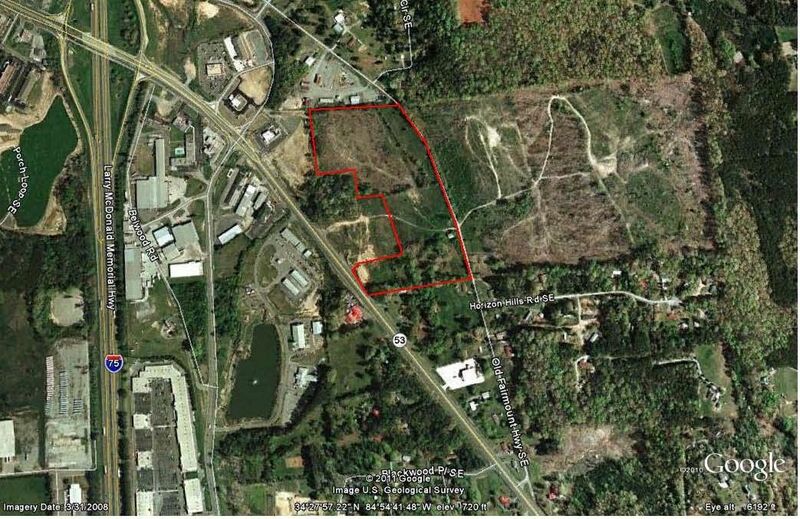 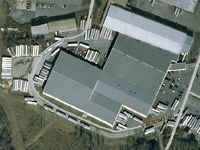 The following is a compilation of some of the Commercial properties currently for sale or lease. 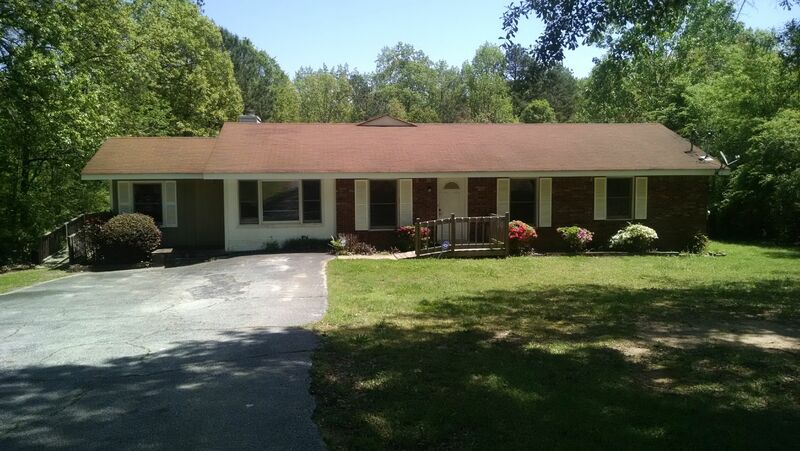 If you are interested in any of these listing, please feel free to call, e-mail, or use the 'Inquire about this Property' link on the listing details page. 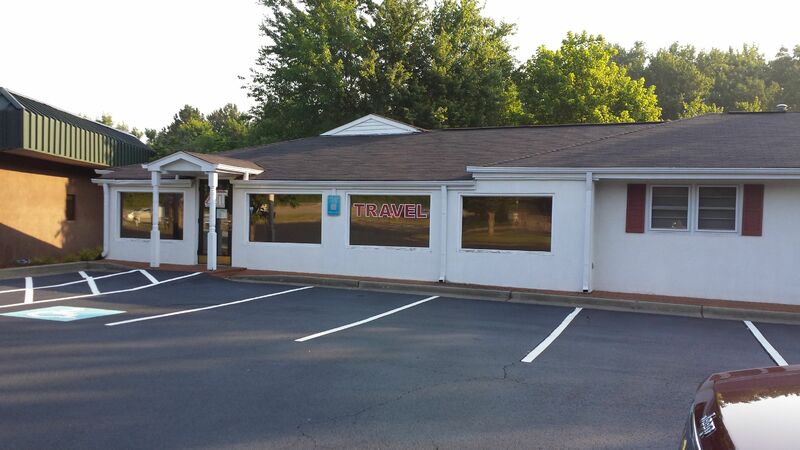 Personal care home AND business for sale! 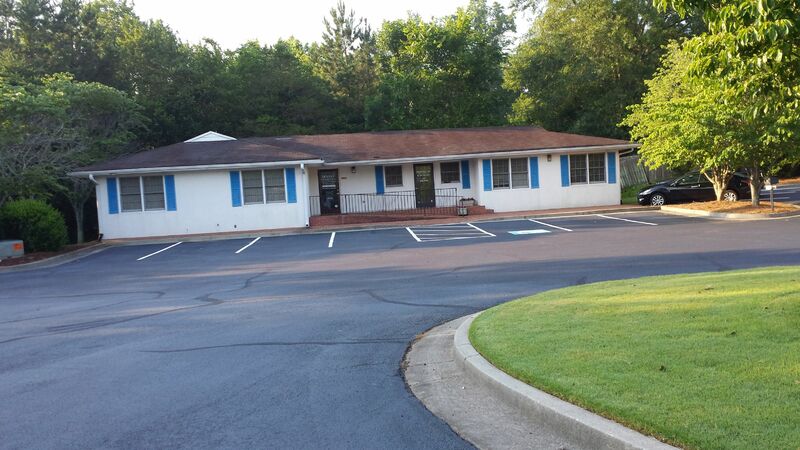 3000 square feet of Class C Office Building Available For Lease.